Parenting is hard. This is something that is universally agreed upon. Each generation, parents face their own unique challenges depending on the landscape of the time and their own cultural context. In the past decade, this challenge has almost universally included the twin specters of technology and screen time. When the iPhone was introduced in 2007, it was seen as the tool of choice for executives and up-and-coming entrepreneurs. When YouTube was launched in 2005, it was a site for low-resolution videos of little value. Few could have anticipated their combined effects on education, entertainment, and family life. 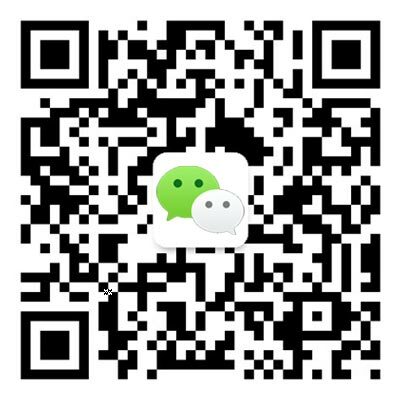 At the International School of Beijing (ISB), we believe that a strong partnership between school and home is an integral component of raising children to be responsible and ethical citizens in a digital world. 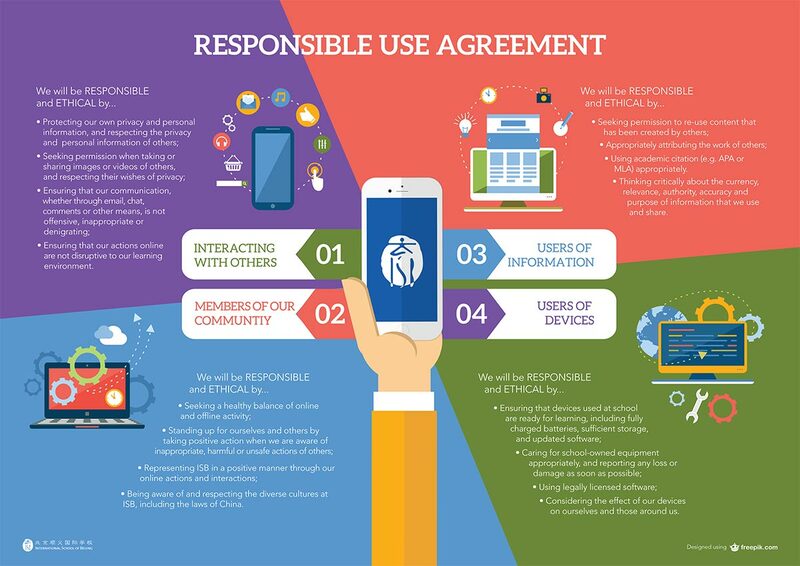 Our two Responsible Use Agreements for the Elementary School, and for the Middle and High School are focused on guiding students to make appropriate choices while using technology and interacting online, both at school and at home. Earlier this year, we invited parents to help develop a framework for their own Family Technology Agreements. By starting with four major discussion points – when, where, and how long we use technology; balanced use of technology; checking on our use of technology; responsible behavior when using technology – we can help guide families to have a conversation around the use of technology that mirrors their own values and involves the entire family in setting up agreements. 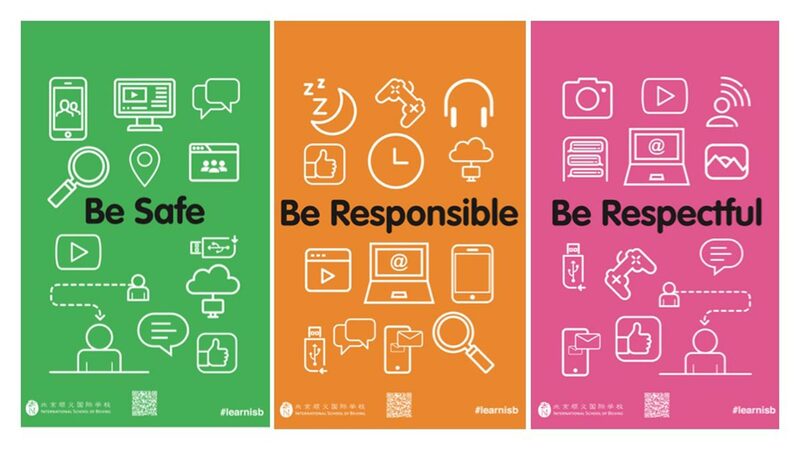 Setting boundaries and coming to agreements about what those boundaries look like in practice are important aspects to our philosophy on digital citizenship. Another equally important aspect is to model the behavior that we expect of our students and to act as mentors as they navigate – sometimes for the first time – this online and media-rich landscape. In April, for the second year, ISB will provide resources to help facilitate conversations at home so adults can work to become Media Mentors for their children. We will be circulating calendars suggesting activities that parents can use as ways to engage with their daughters or sons on what they are doing on screen. From sitting down and playing Fortnite (or any other video game) to video chatting with friends and relatives, Media Mentor Month offers 30 different ways to engage with your children around technology. It's a chance to learn with and from your children, and to understand what is really going on behind that screen! The resources for Media Mentor Month will be explained at an introductory session for parents on Thursday, March 28. ISB community members can click here to join and find out more about how to be a Media Mentor.